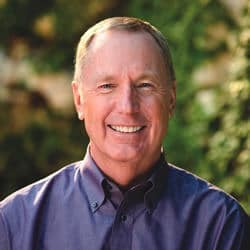 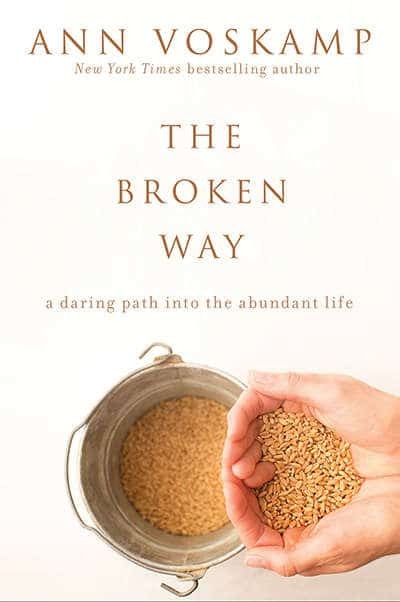 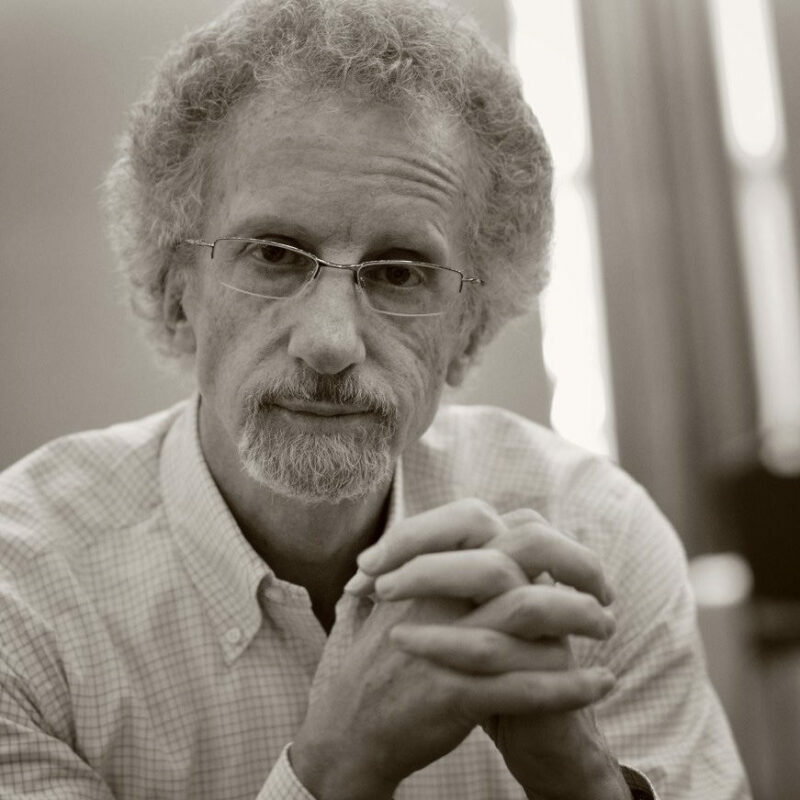 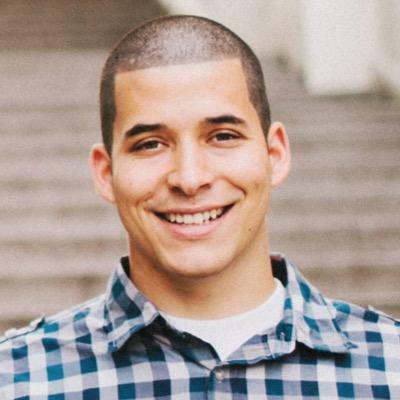 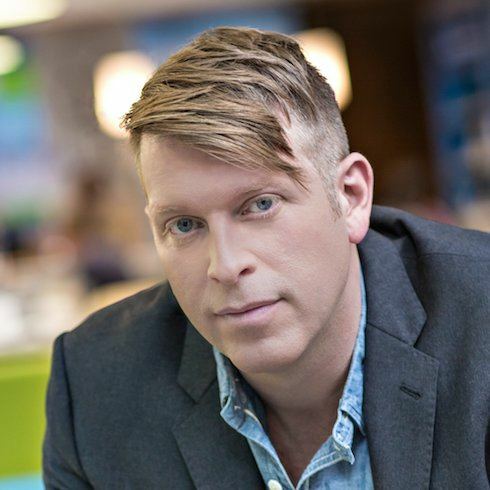 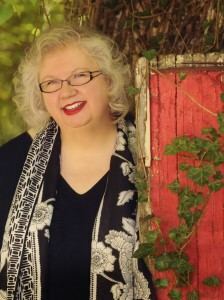 What if Brokenness is the Path into the Abundant Life? 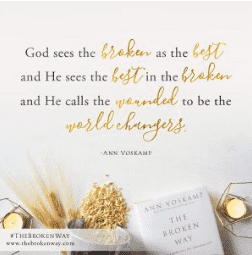 This one’s for the busted ones who are ready to bust free, the ones ready to break molds, break chains, break measuring sticks, and break all this bad brokenness with good brokenness. 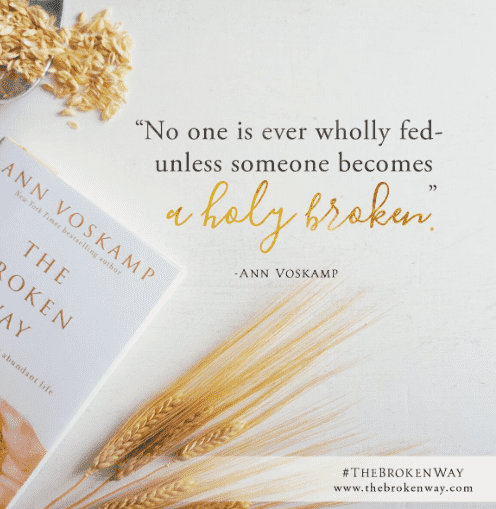 You could be one of the Beloved who is broken—and still lets yourself be loved. 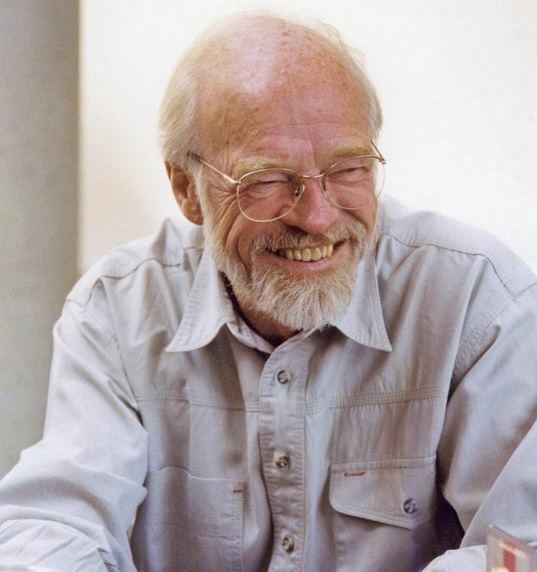 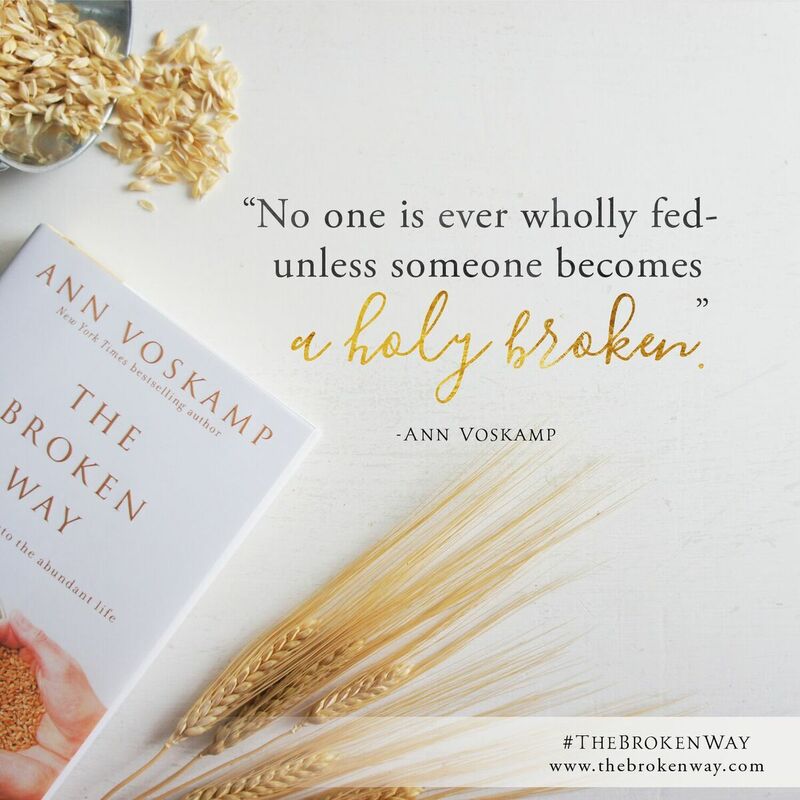 What do you do — if you really want to know abundant wholeness? If you feel too broken to be chosen … that’s right where you’re supposed to be. 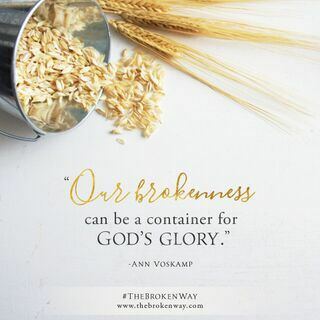 Your brokenness can make abundance. 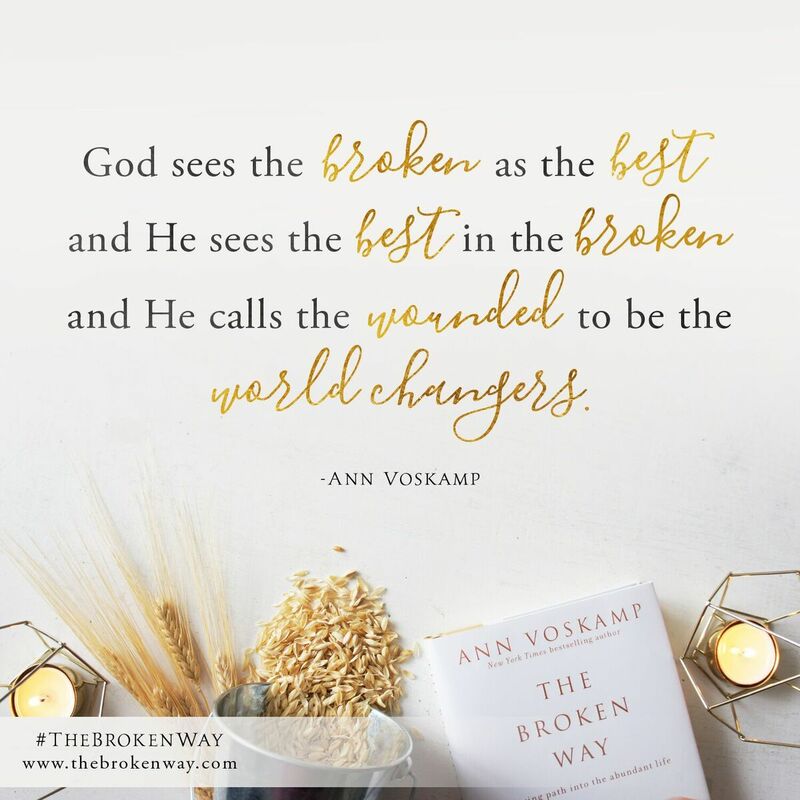 Together, we can finally let our broken parts be met by His broken heart — and become a meaningful healing to a broken world. 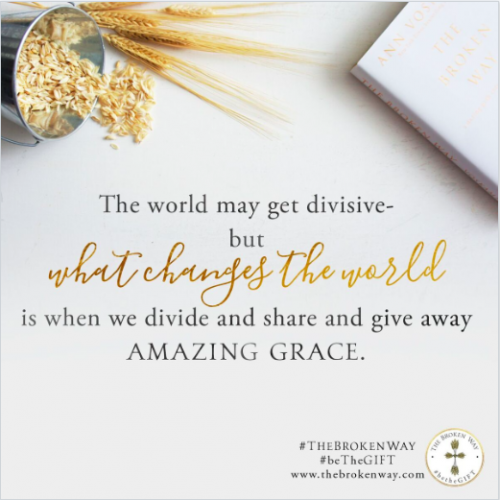 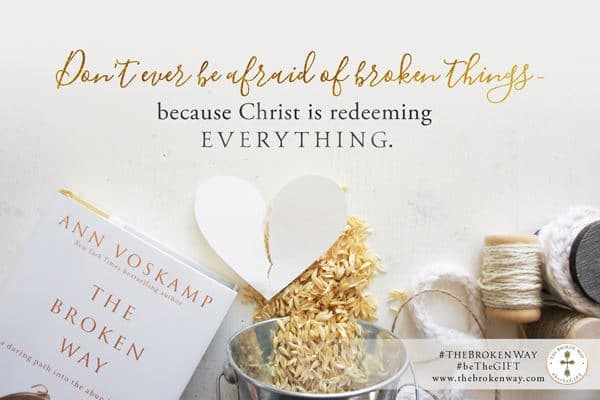 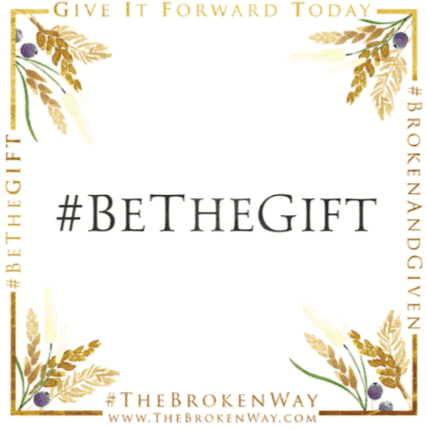 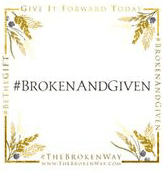 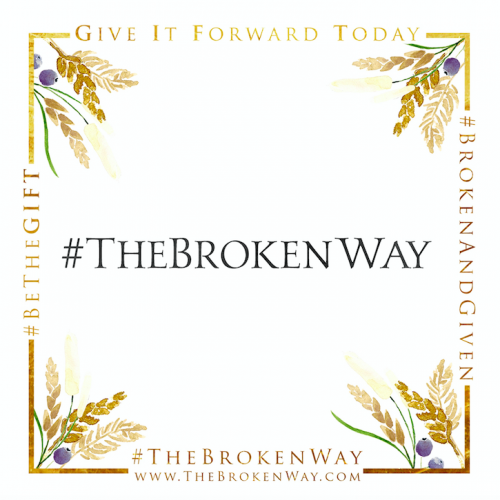 Discover The Broken Way — the way to not be afraid of broken things. Because Christ is redeeming everything. 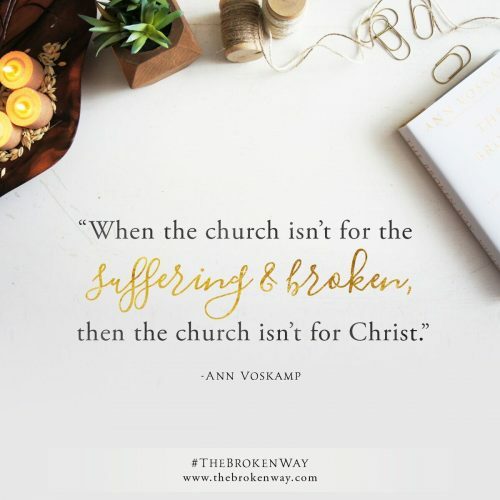 There’s no other authentic way forward — but a broken way. You find yourself at a crossroads every day -- and what you need to know is the way to abundance. 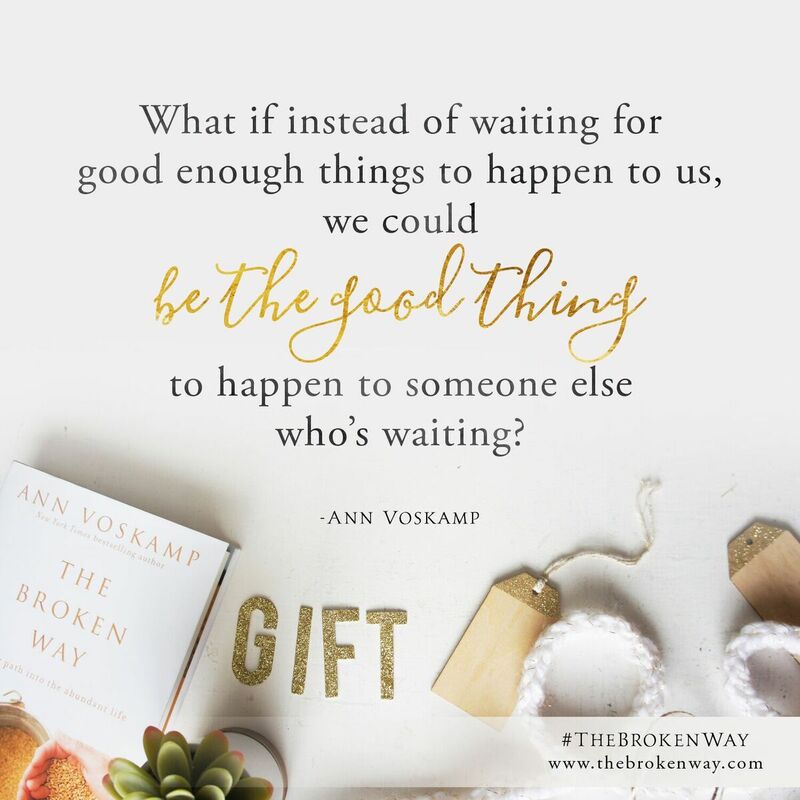 How do you find the way that lets you become what you hope to be? 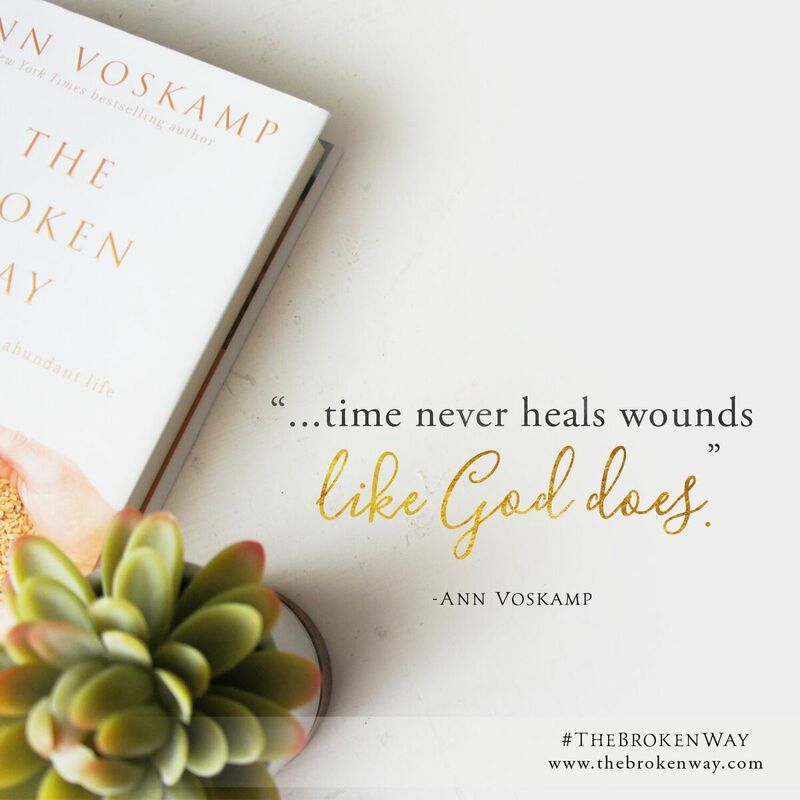 How do you know the way forward that lets you heal, that lets you flourish, the way that takes your brokenness — and makes wholeness? 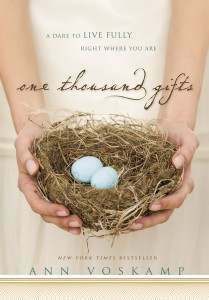 How can you afford to take any other way? 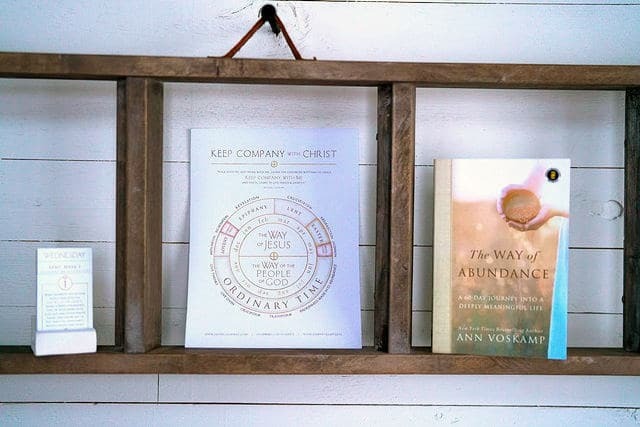 The Way of Abundance is a gorgeous movement in sixty steps from heart-weary brokenness to Christ-focused abundance. 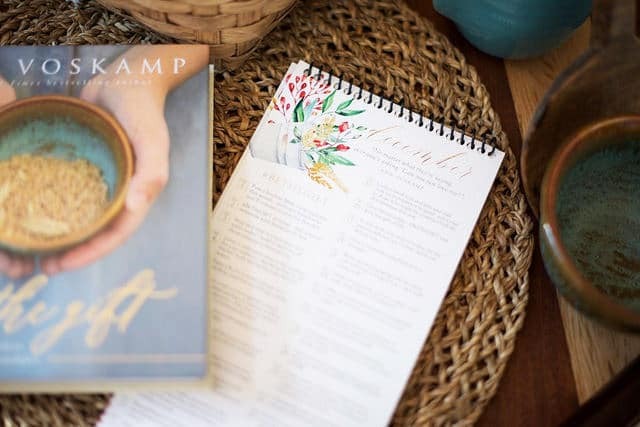 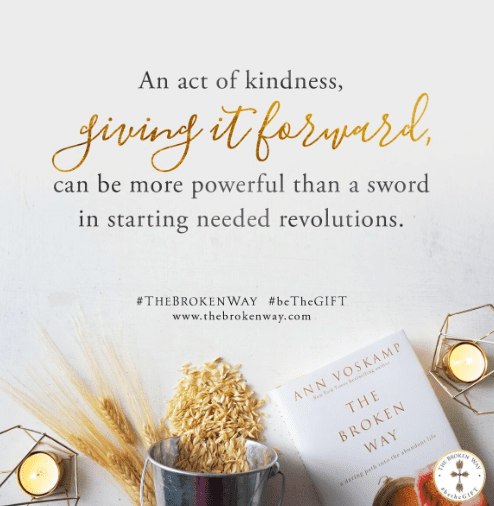 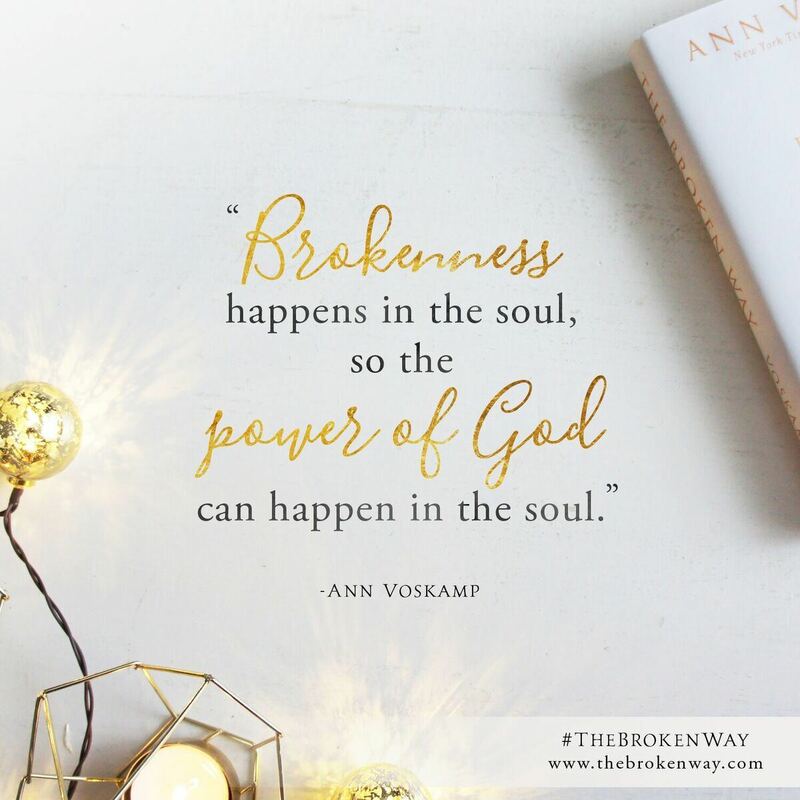 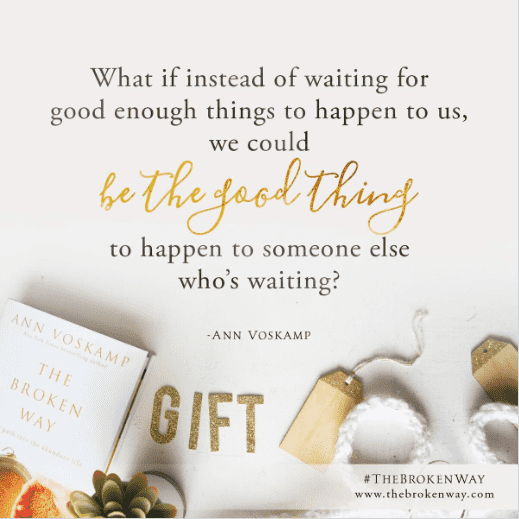 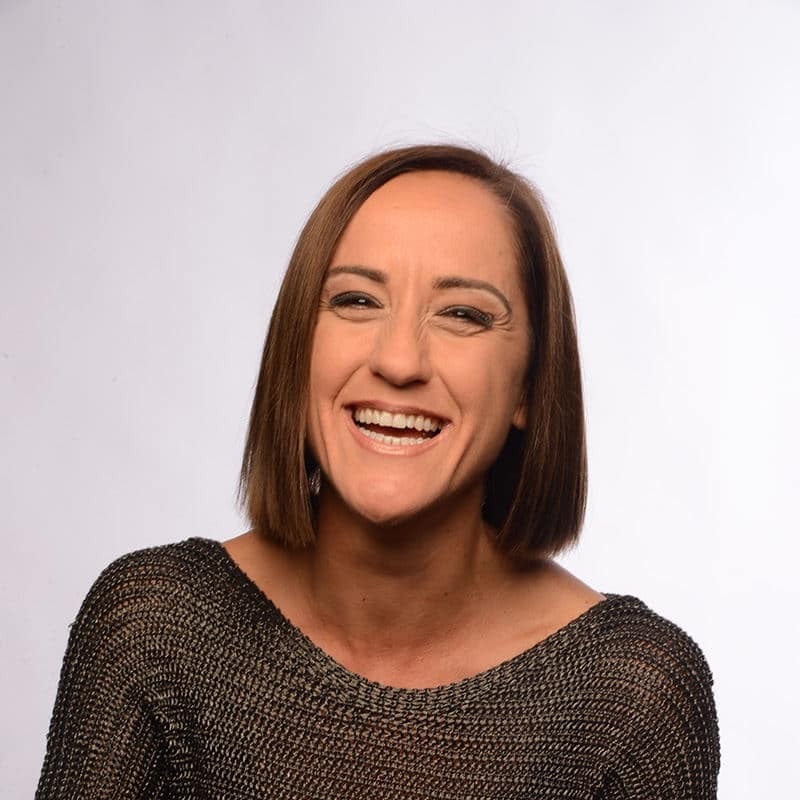 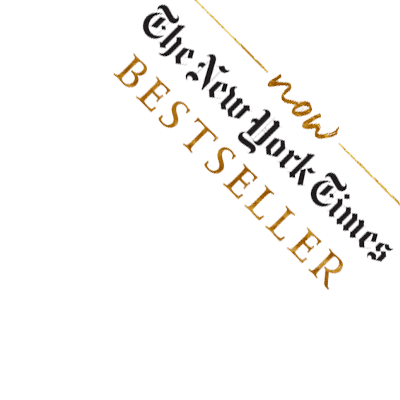 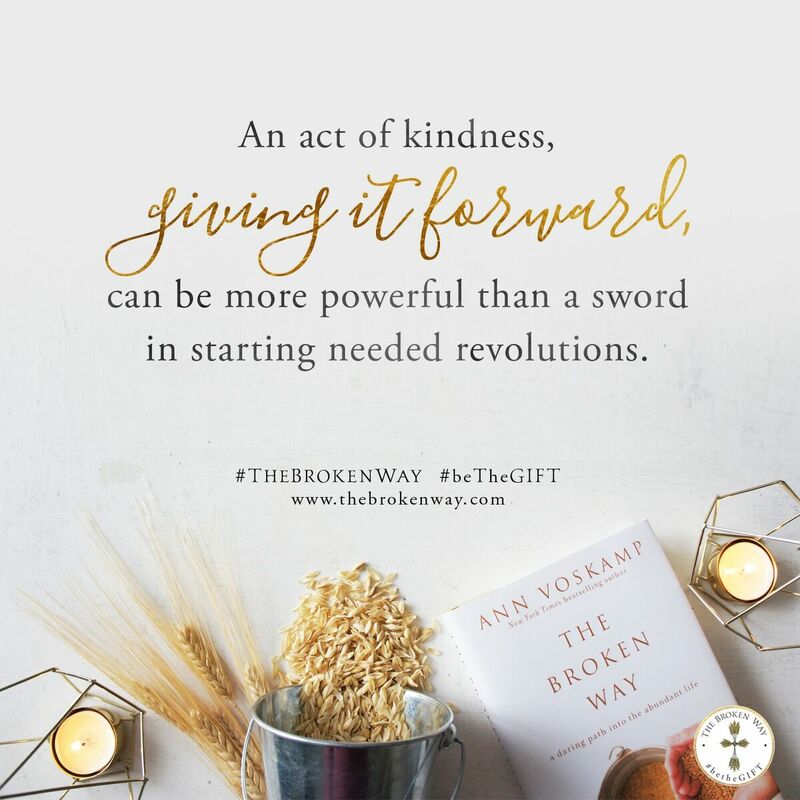 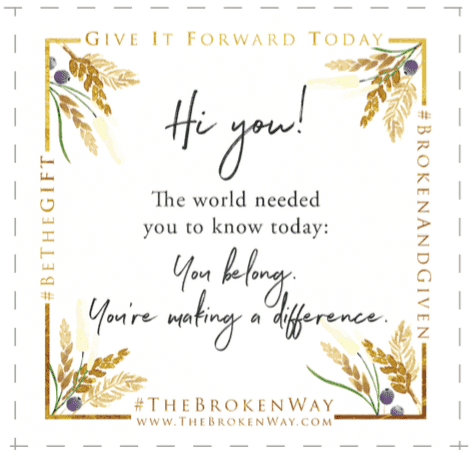 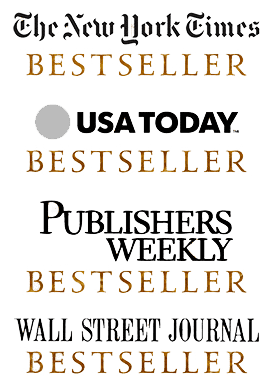 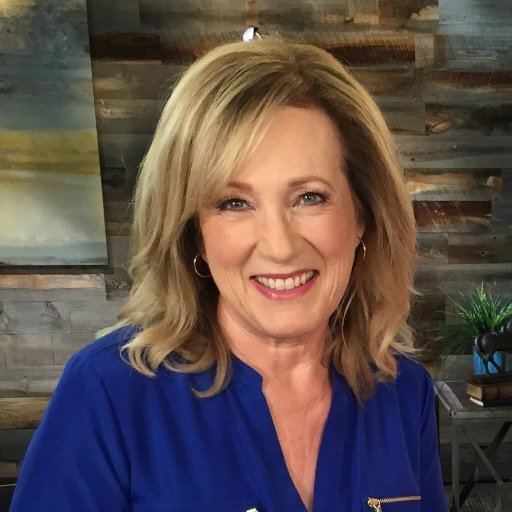 Drawing from her exquisite, soul-searching online journal and the transformational insights of The Broken Way, Ann Voskamp points the way to the life that you were always meant for. 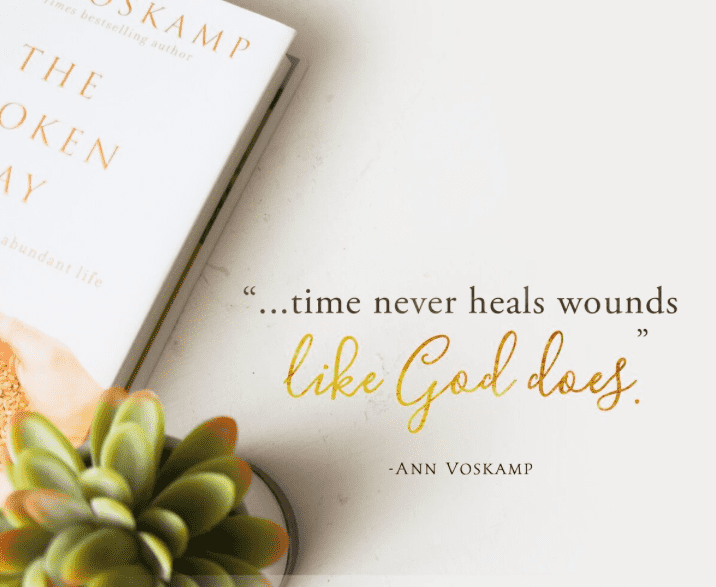 Rich with vulnerable stories from Ann’s life, this life-changing devotional makes space for you to breathe, sit with Scripture, and reflect in ways that lets you not only freshly see your own soul and your way to the abundant life. 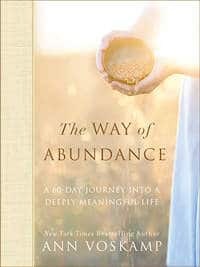 The Way of Abundance — is the way forward every heart needs. 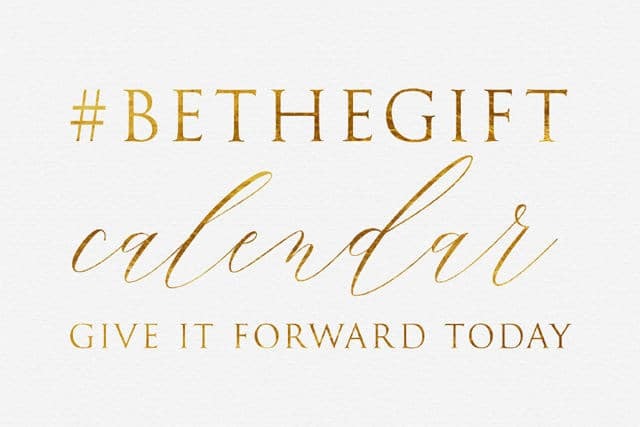 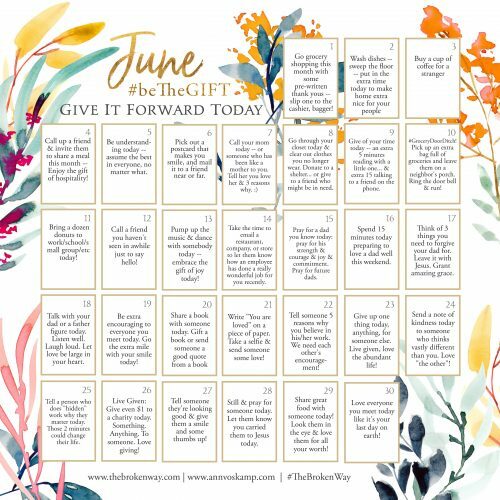 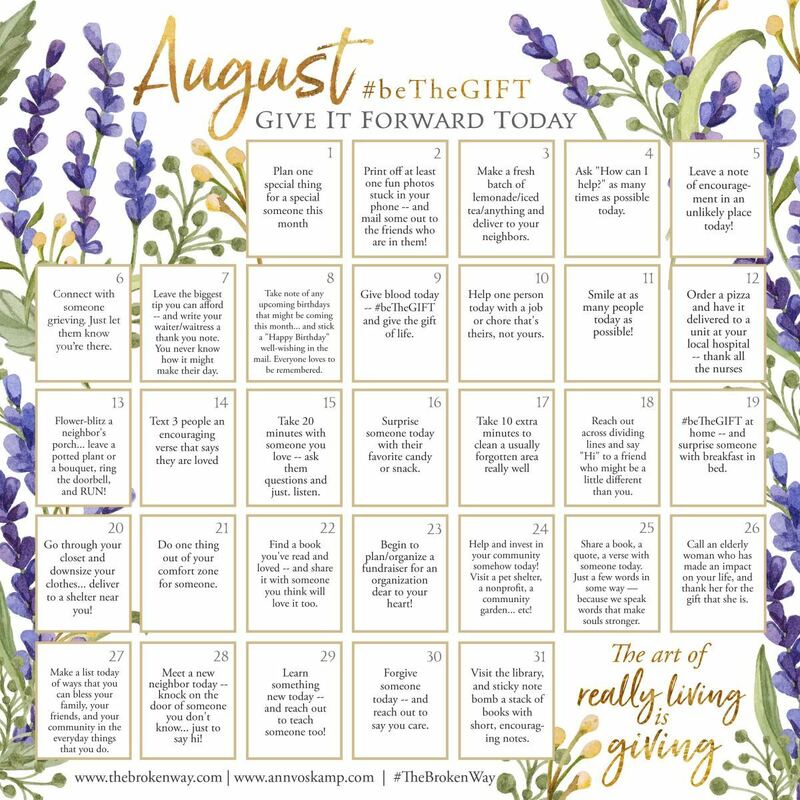 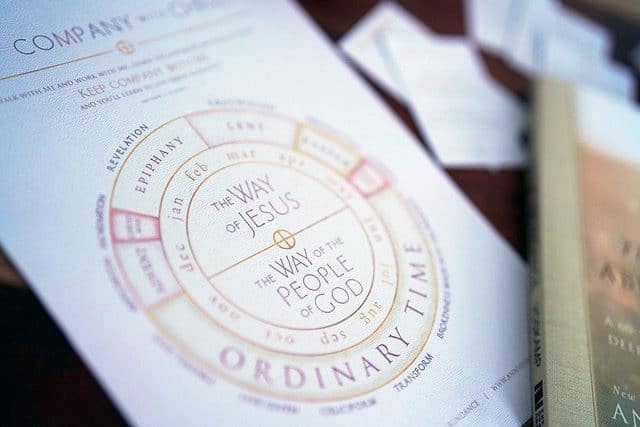 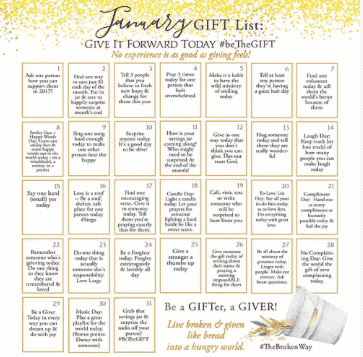 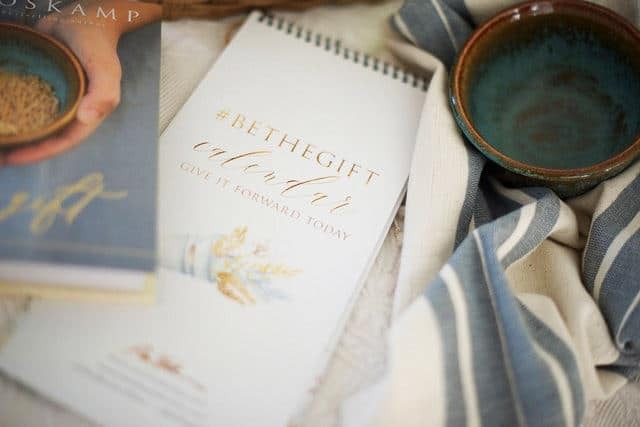 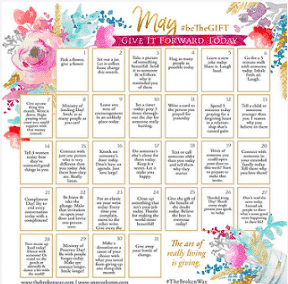 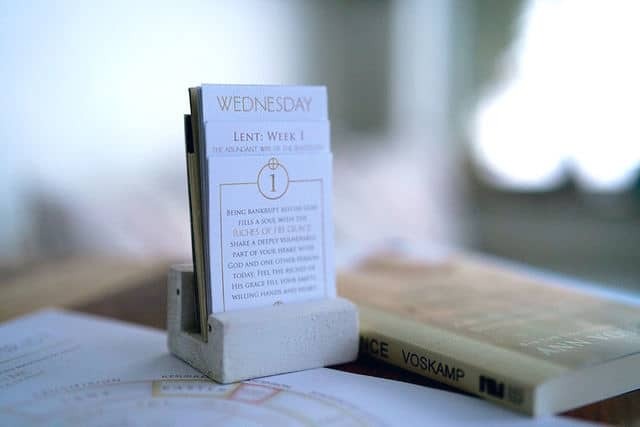 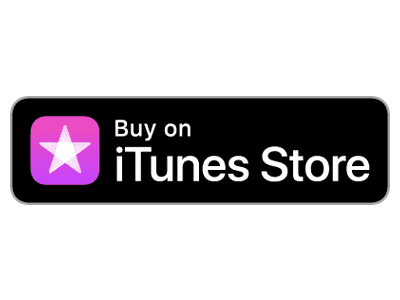 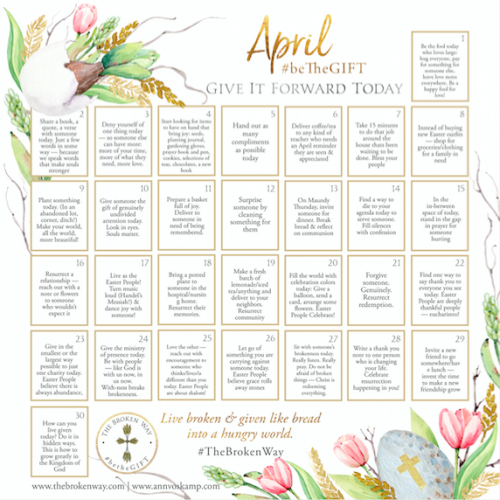 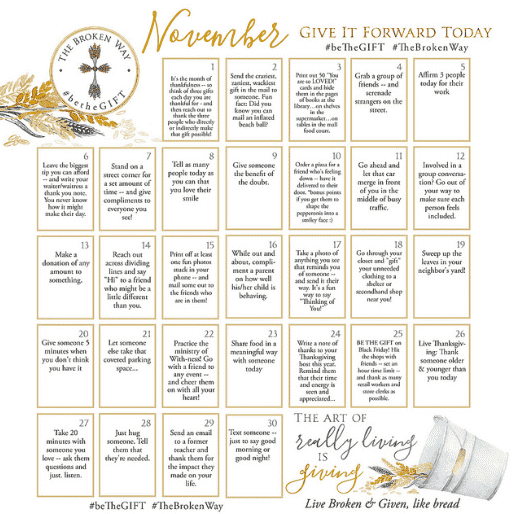 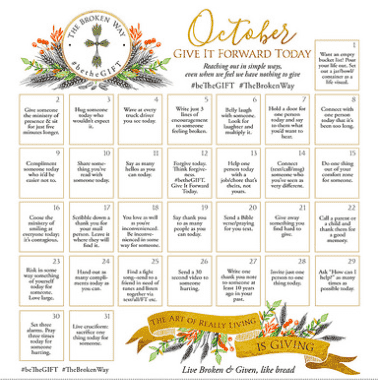 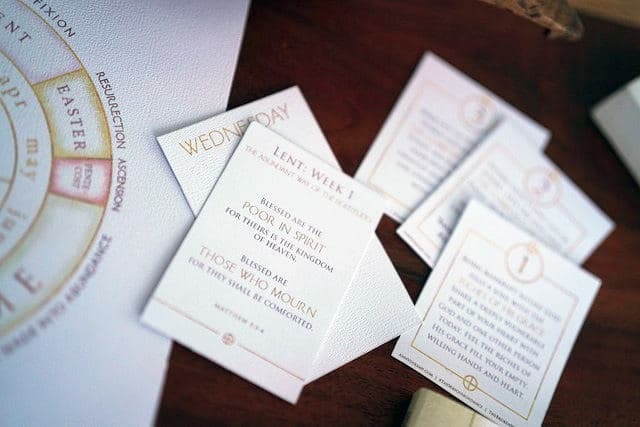 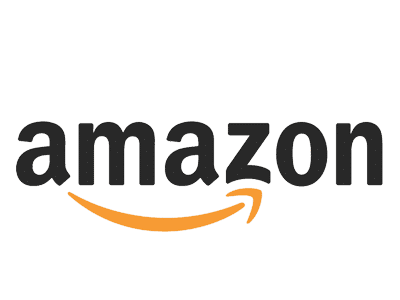 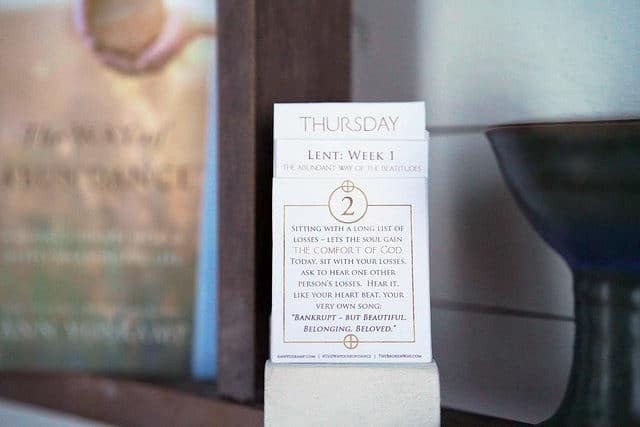 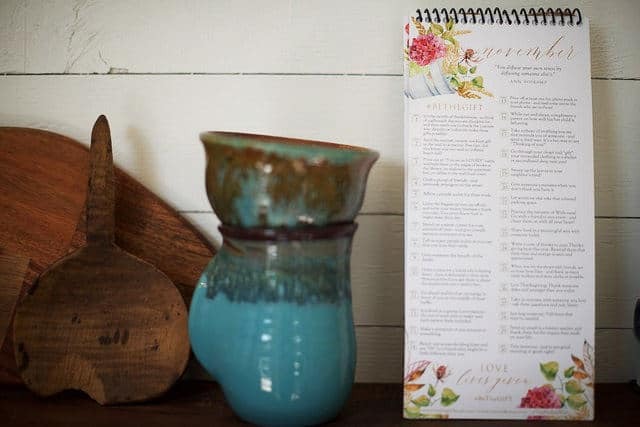 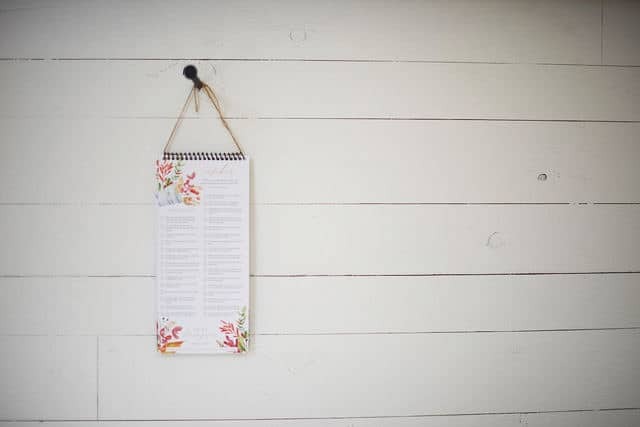 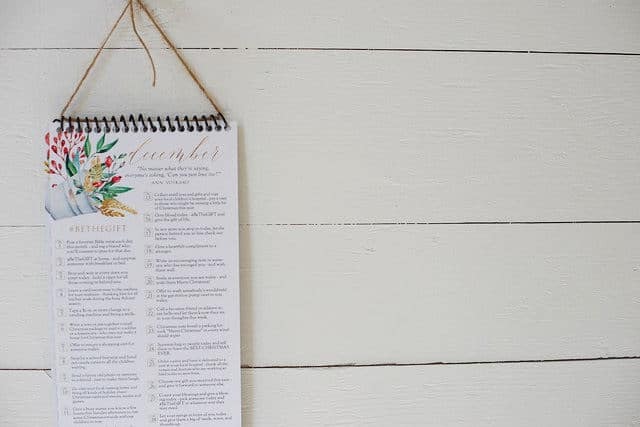 Just order The Way of Abundance and we will slip all three perpetual calendars, including the 40 Day Lenten Calendar and Church Calendar, into your inbox. 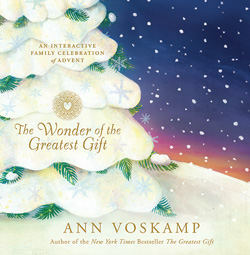 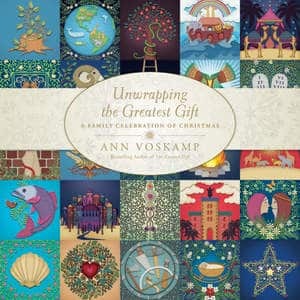 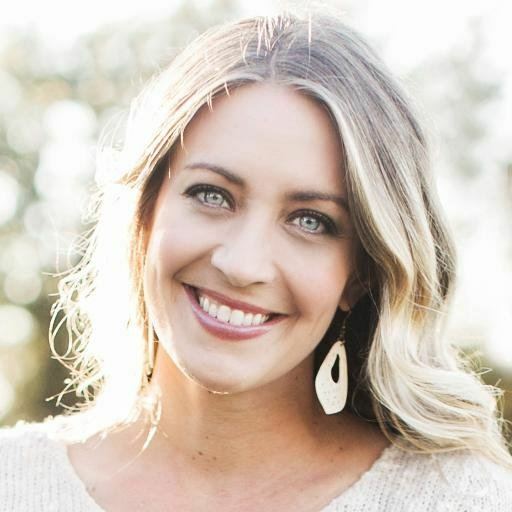 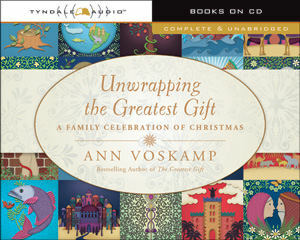 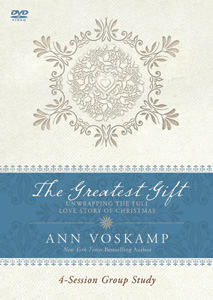 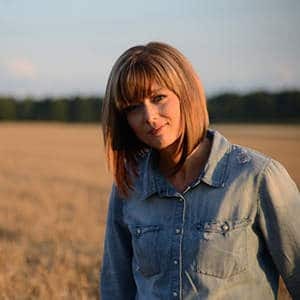 “Ann Voskamp’s skill with words, her tenderness with hearts—it is incomparable. 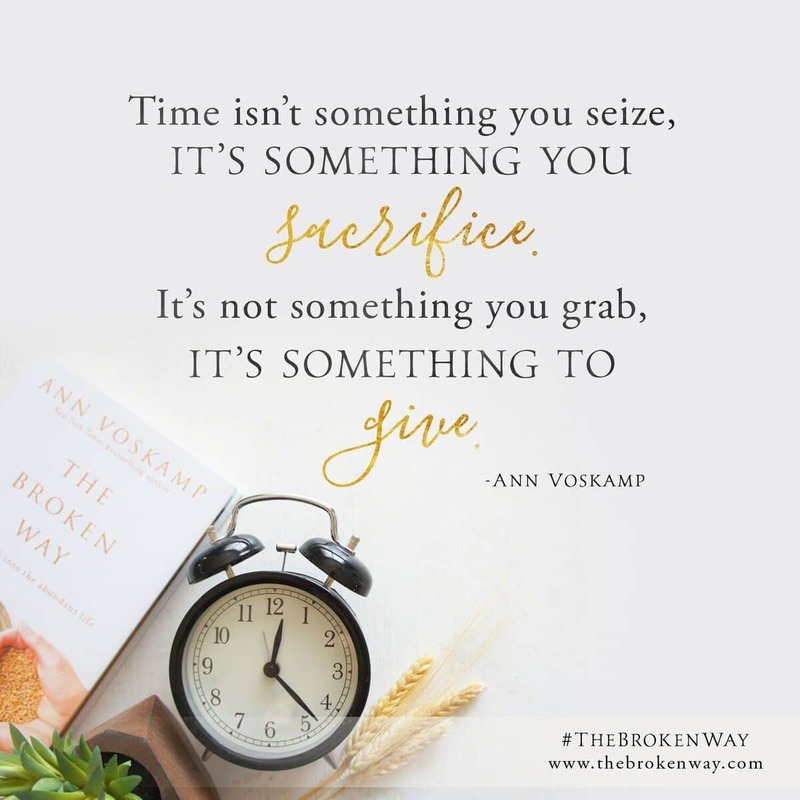 Life can leave us looking for an exit, a window. Ann has a hand on the curtain. 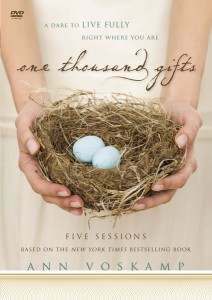 She has a way of releasing light, just enough to chase shadows and give hope." 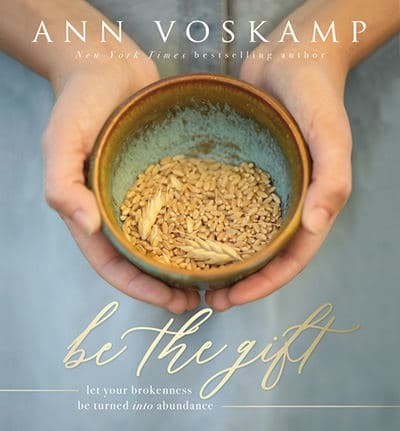 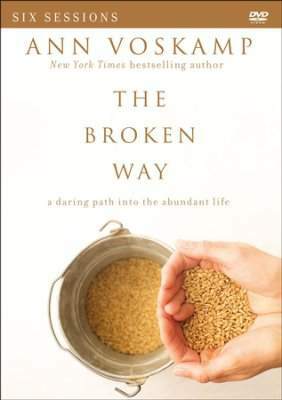 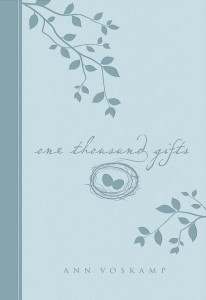 “In the way only she can, Ann Voskamp invites us to discover that the whole life begins in our brokenness. Ann knows what it means to be broken. This isn’t her theory; it’s her heartbeat. 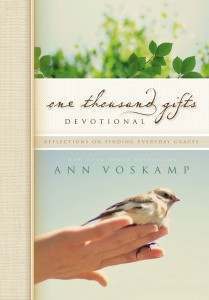 Lean in to this book." 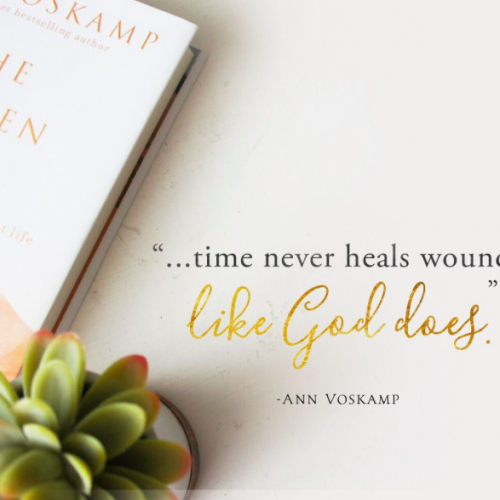 “Ann Voskamps come along once in a generation. 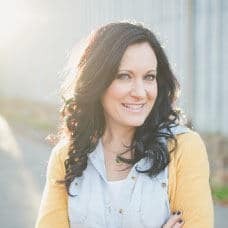 She is a voice the Church must listen to. 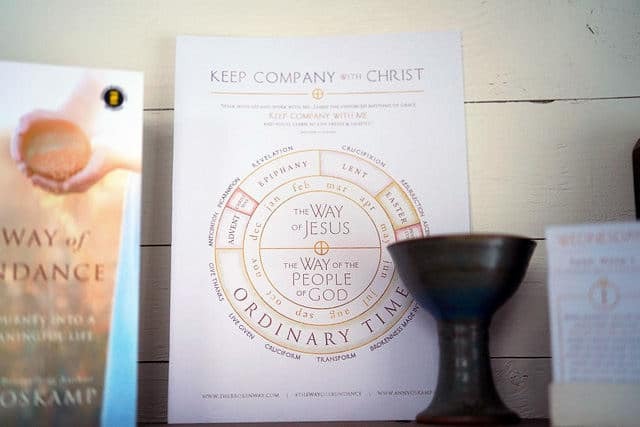 We best pay attention." 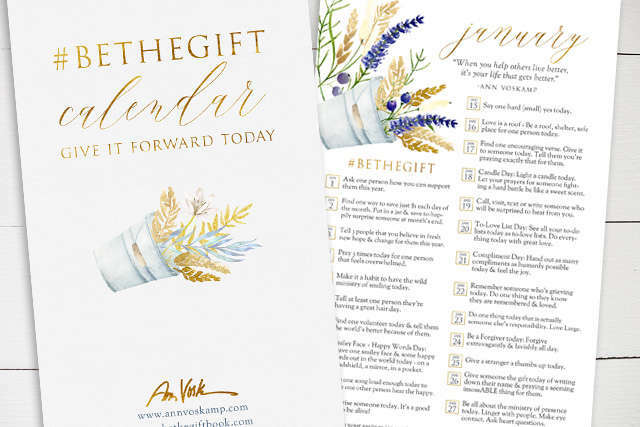 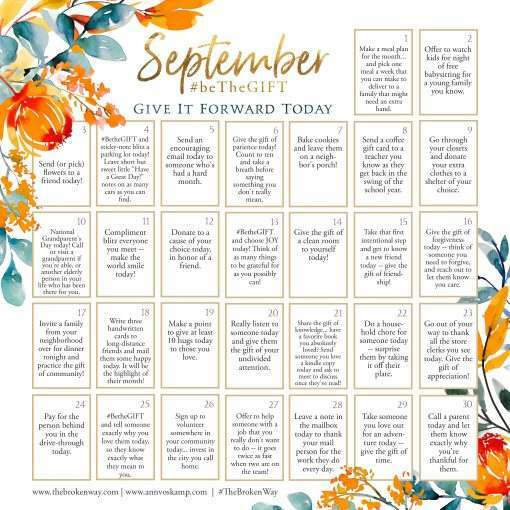 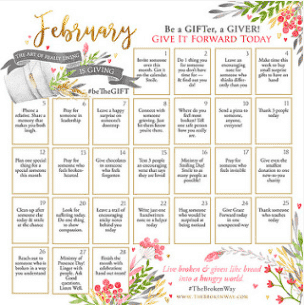 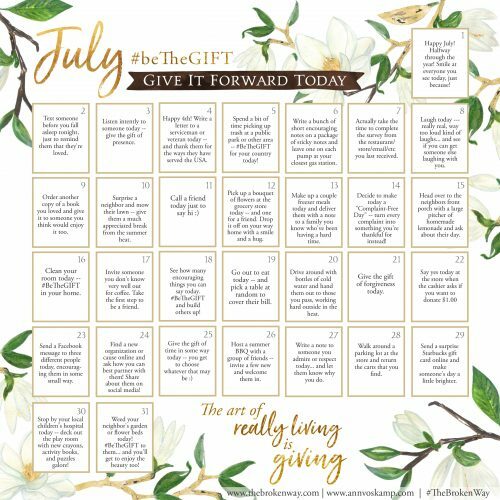 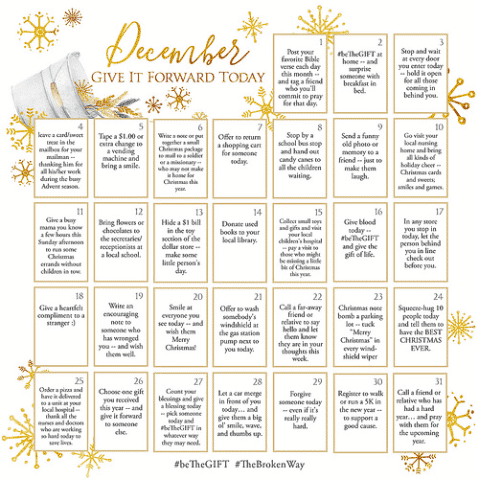 ALL recipients receive all three digital versions of the calendars emailed to them for printing at home.